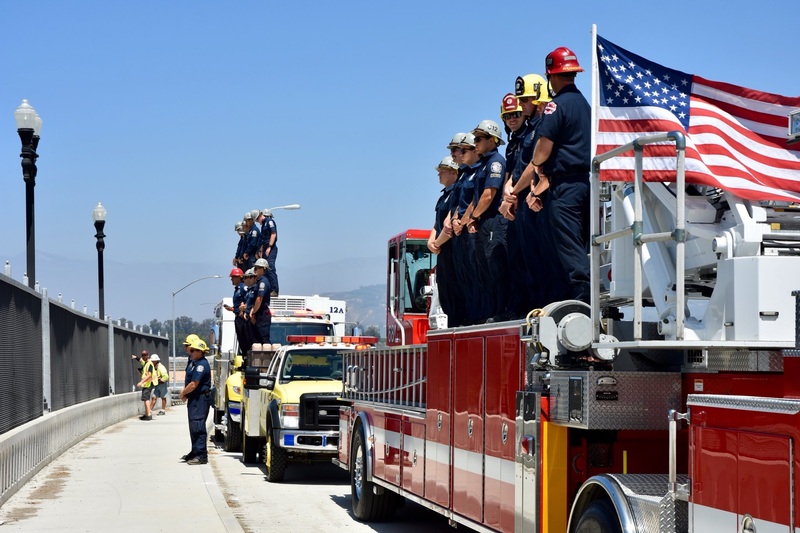 The Oxnard Fire Department Provides a full range of emergency and non-emergency services to the community. These include: Fire Suppression, Urban Search and Rescue, Emergency Medical Service, Hazardous Material Response, Vehicle and Industrial Accident Response, Ocean and Surf Rescue, Public Fire and Life Safety Education, Fire Investigation, Records Management, Regulation of Hazardous Material Uses, Disaster Preparedness, Community Disaster Response Training, Review and Inspection of New Construction. We pride ourselves on our ability to handle diverse call types and our professionalism in the face of emergencies. Our firefighters have a can do attitude and take challenges head on. The Mission of the Oxnard Fire Department is to serve the public and to safeguard the community by preventing or minimizing the impact of emergency situations to life, environment, and property by responding to both emergency and non-emergency requests for service.